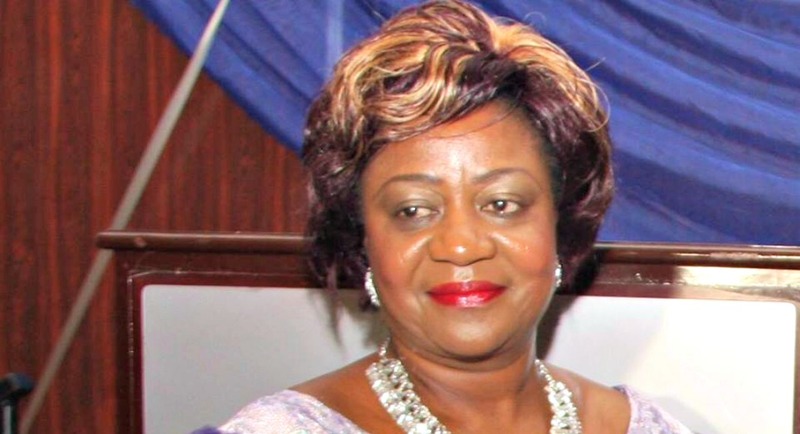 The personal Assistant to President Muhammadu Buhari on Social Media, Lauretta Onochie, has accused the former Vice president of Nigeria, Atiku Abubakar of planning to destabilize the country by using the suspended Chief Justice of Nigeria, Walter Onnoghen during the presidential election. The president’s assistant claimed that Atiku planned to destabilize the country by using Onnoghen to cancel results of 17 states won by President Buhari. In her recent post on Facebook Onochie claimed that after Atiku’s plan failed he tried to replicate the “Venezuelan option” in Nigeria. “The plan, yes the Atiku’s Plan was for Justice Onnoghen to annul the results of 17 major states won by President Buhari, thereby giving victory to you guessed who, yes, Alhaji Atiku Abubakar. But Justice Onnoghen confessed to crimes against our nation. That put the spanner in the works for the Atiku Plan One”.